FREE Bowling Compliments Of #GoBowling! 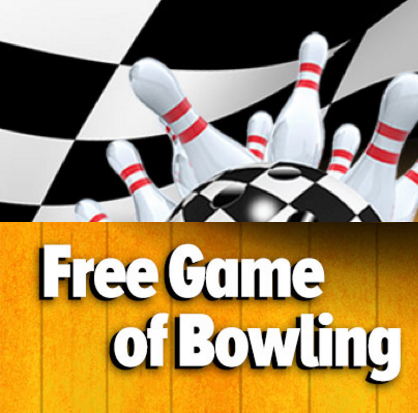 You are here: Home / FREEbies / FREE Bowling Compliments Of #GoBowling! When was the last time you went bowling? It is time to #GoBowling for FREE! Just fill out the form to get your :fr: game coupon that you can print (or show) to your local bowling center to enjoy a FREE game!